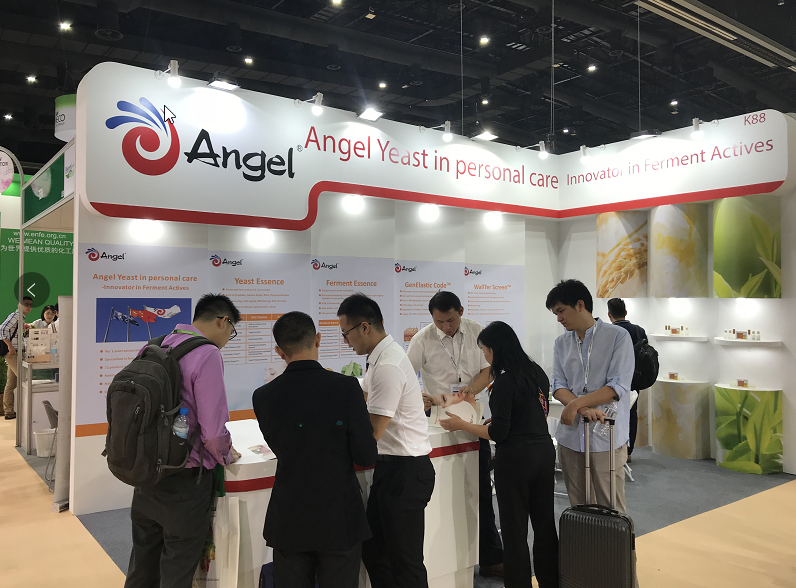 More than 400 exhibitors joined this exhibition, attracted more than 10,000 professional visitors from more than 80 countries around the world to get together, to find new materials and share new ideas. 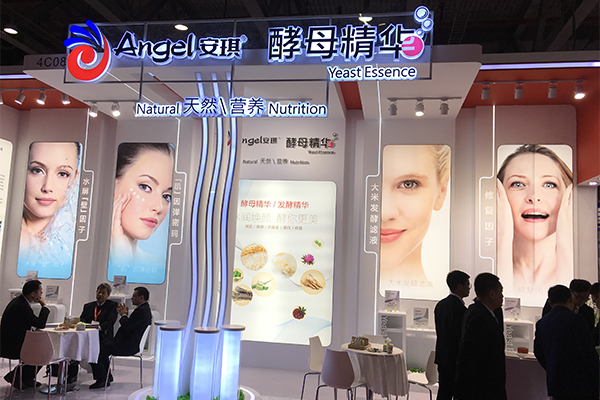 Angel displayed 12 sets of cosmetics solutions during the exhibition. 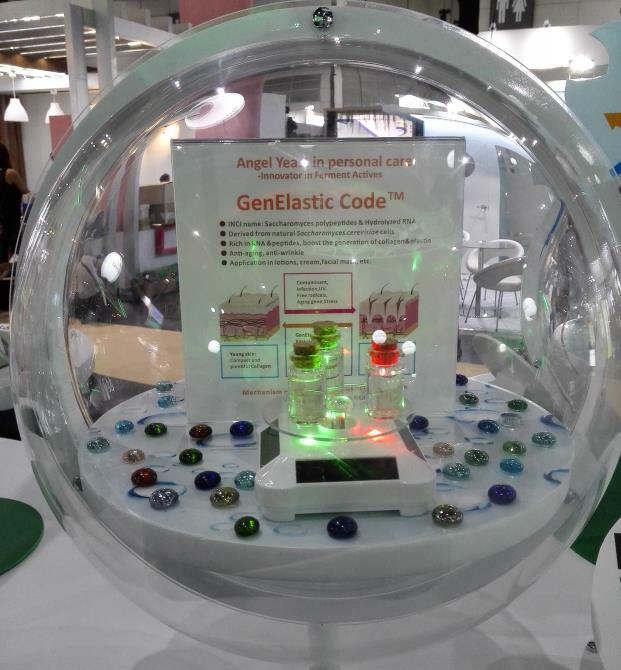 These solutions showed the visitors the good skin feeling and remarkable efficacy of Angel’s personal care actives. 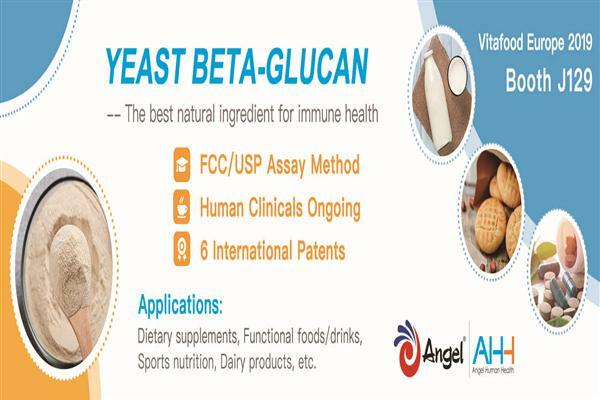 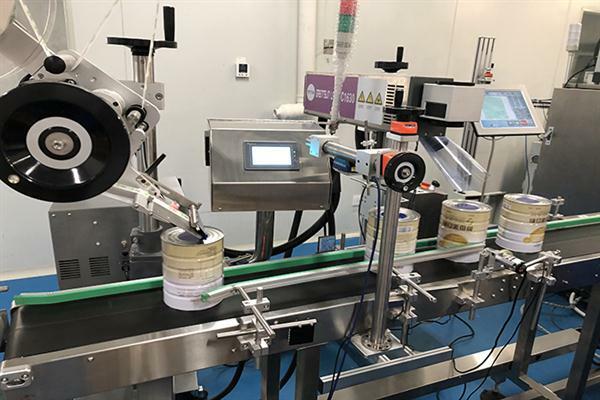 Angel personal care actives are getting more and more customers widely recognized in the global industry.